The post-apocalyptic android-filled NieR: Automata is now celebrating its first anniversary on PS4, and to celebrate, game director Yoko Taro has released a special message for fans of the RPG. Tomorrow marks the one year anniversary of the PAL release date of the game, which hit on March 10th, 2017. 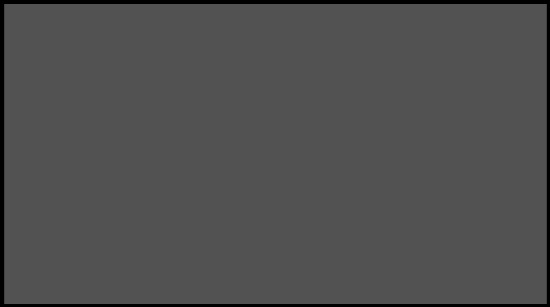 The initial release for Automata was on February 23rd, while the North American release was on March 7th. The PC edition will turn 1 on March 17th. But we’ve basically hit a full year of NieR: Automata on PS4, which is a bit insane to think of. It seems like just yesterday I was sitting down to play Automata for the first time. Despite the fact that we’ve had the game for a year now, there is supposedly still a secret in-game that fans have yet to find. If you haven’t taken a trip into the dystopian world of NieR:Automata, SE are celebrating the game’s anniversary with a 50% discount. You can snag the RPG for half-off on the PlayStation Store until March 20th and on Steam until March 14th. 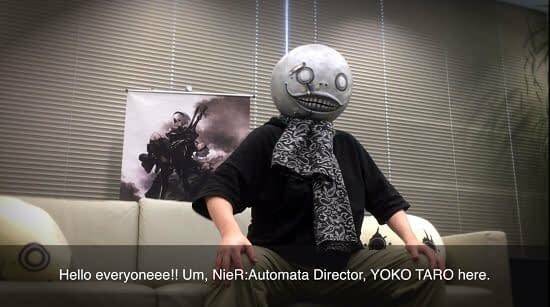 You can check out Yoko Taro’s special message below. Masahiro Sakurai Confirms He’s Working on a New Super Smash Bros.